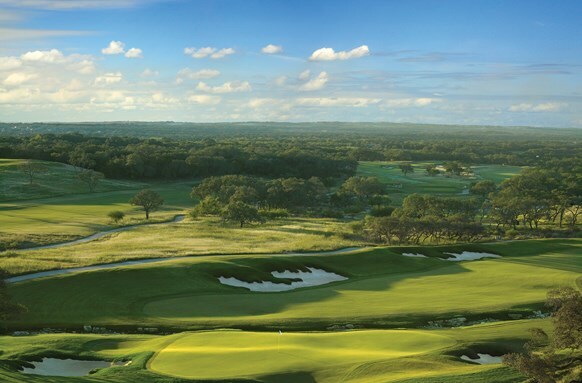 The Synthetic Turf Council (STC) will host its 2019 Annual Membership Meeting on October 21-23, 2019 at The Westin Riverwalk, San Antonio. The meeting will attract 200+ industry leaders and feature exceptional networking, Exhibitor Showcase with tabletop displays, and unmatched education with 3-track technical sessions on industry-related topics. Please encourage non-member companies to be at the meeting, either as a new member or first-timer guest! Bus will bus pick up from The Westin Riverwalk, San Antonio at 7:00 a.m.
View the latest products and services in the synthetic turf industry, broaden your knowledge base on industry-related issues, and network among builders, landscape architects, testing labs, maintenance providers, manufacturers, suppliers, installation contractors, infill material suppliers and other specialty service companies. The Exhibitor Registration fees are $650 for Full STC Members and $900 for Non-members. 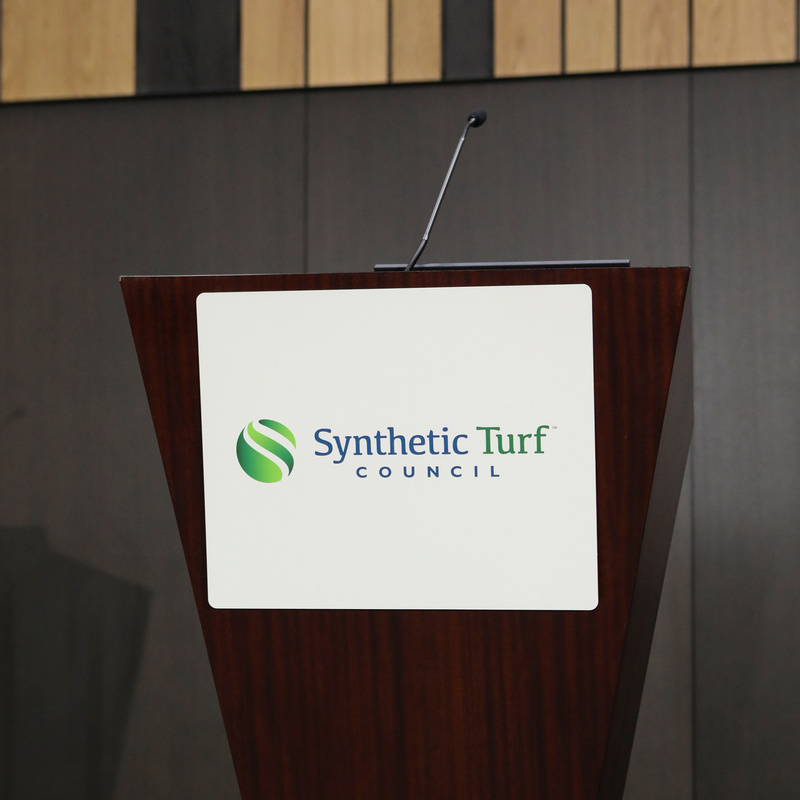 The Synthetic Turf Council invites all persons interested in sharing an innovative synthetic turf research project, best practice or hot topic to submit a proposal to be considered for presentation during the 2019 Annual Membership Meeting. The STC is pleased to offer the following new opportunities for presenters in 2019. These synthetic turf “dialogues” are designed to engage the audience and will blend traditional technical sessions with turf best practice seminars and business tracks, as well as hot topics in the interactive work group sessions. Select from research, best practices, how-to's, hot topics and more! Presentations must be non-proprietary and educational in nature, not sales or product-specific. The presentations shall be in English; translators will not be provided. 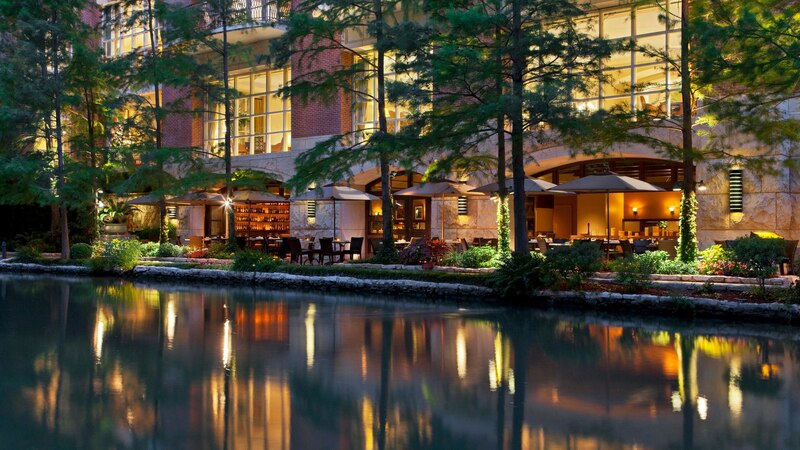 The special STC room rate is $219.00 USD per night (plus taxes and fees) at The Westin Riverwalk, San Antonio. STC guests receive complimentary guest room and meeting space internet (standard access) and 10% discount on spa services. The hotel cut-off date is Wednesday, September 25, 2019. After this date, rooms are on a 'space available' basis at the STC rate. If you have questions about the room rate and availability, please contact Melanie Taylor, STC Associate Director, at 443-640-1067 x142 or melanie@syntheticturfcouncil.org. 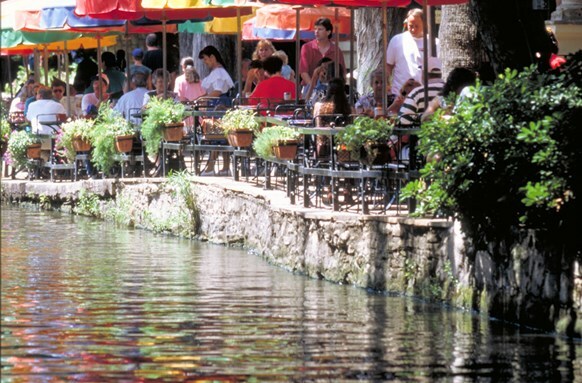 The Westin Riverwalk, San Antonio is located 9.6 miles or 20 minutes from the San Antonio Airport (SAT). Average taxi rate for 11-15 miles from the airport is $25 to $29 USD. Ride Share pick-up is located in the Terminal B - Curbside Lower Level.